“I'll just be back from a (more or less) world tour with Chick, and it struck me I haven't taught any saxophone for ages and maybe I should offer a bit of time.” Said Tim Garland when he got in touch with us to let us know that, from October, he will be offering up to five people (intermediate to professional) a two hour free consultation lesson at his home in Wembley if they can send him an MP3 file of their playing (no more than 8 megabytes please). 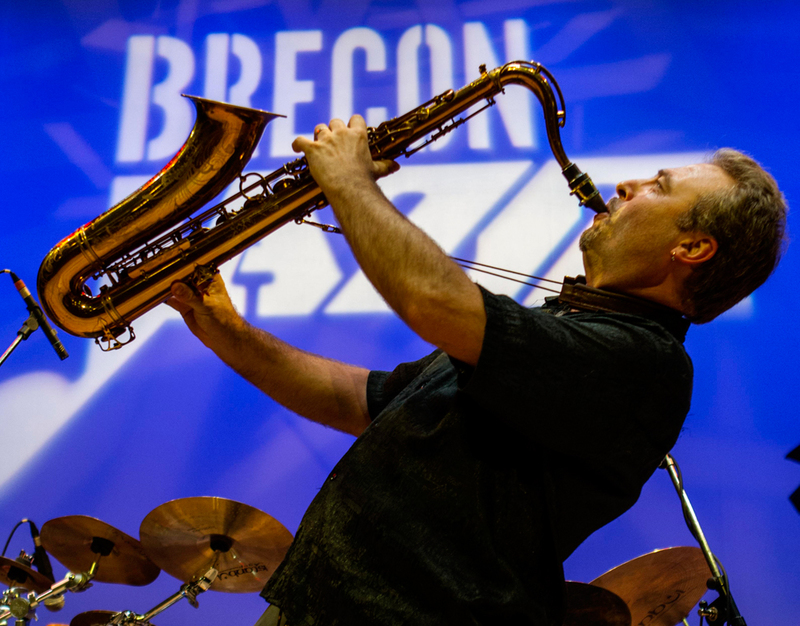 This is open to any saxophonist who is not currently enrolled as a full-time jazz student. “it will be nice to meet and have a play with some different folk” said Tim who, as well as having a fine musical CV, has taught on and off at the Royal Academy of Music and others for almost 20 years, and is Research Fellow at the RNCM. To apply, please email an MP3 file of your playing to tim[at]timgarland.com under the title “Saxophone Lesson Request”.